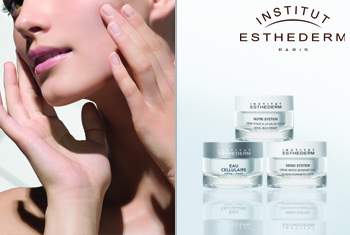 Nurture your skin with the Institute Esthederm Moisturiser collection, a dynamic range of daily care for all skin types, at any age. From pore refining formulas for oily skin types to re-energising care for the first signs of ageing, the moisturiser collection is rich in high tech ingredients that address the unique needs of the skin. With Institute Esthederm’s signature cellular water at the heart of everything in the collection, skin is reinforced with strength and vitality, lastingly.